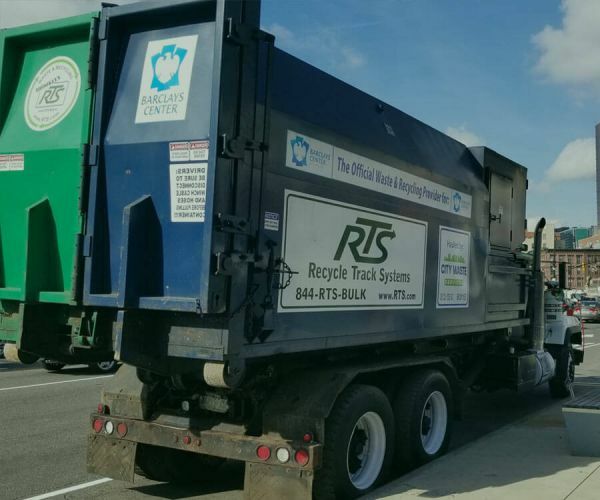 Waste and Recycling Management - Recycle Track Systems (RTS) is innovating waste and recycling management solution provider in New York. Recycle Track Systems (RTS) is innovating waste and recycling management solution provider in New York. Recycle Track Systems (RTS) is innovating waste and recycling management through the use of real time technologies and data analytics.